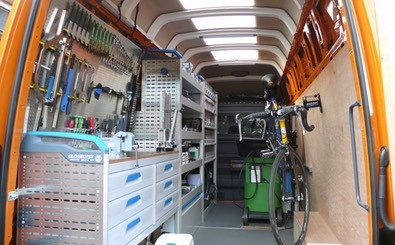 Our mobile workshop is fully equipped to perform any service or repair right on the spot; the bike shop that will visit you at your home, office, neighbourhood or event. We provide the ultimate in convenience to our customers. 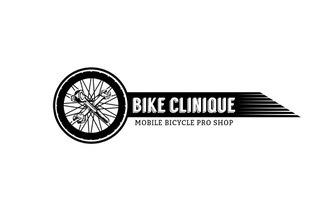 Our mechanics are minimum Cytech 2 certified, they are experts in their field and qualified to fix and service all types of bikes and work with you to ensure your bike is safe and functioning 100%.�Bike Clinique�also offers maintenance classes and bikeability training for adults and families to help them build confidence in riding and therefore enjoy cycling more! 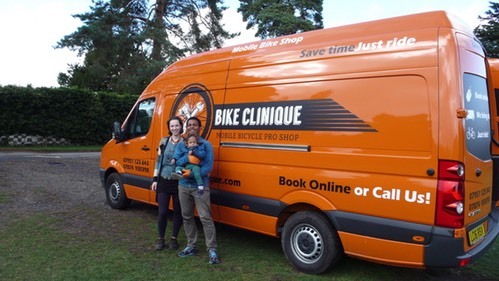 Booking your next bicycle repair or service is as easy as 123. Simply call us to discuss your needs or go online, select your service and book at a location and time most convenient for you. 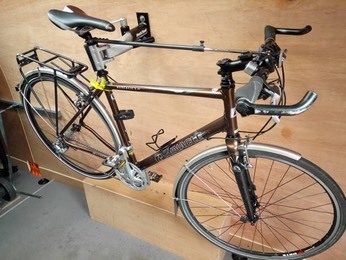 At the time of your service, your mechanic will go over all associated costs for any parts and services necessary before they begin the work. 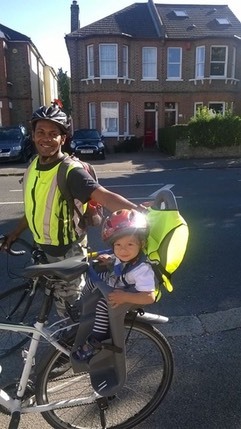 Our customer’s satisfaction is our number one priority. If after your service, you are unhappy with something, please reach out and we will make it right. 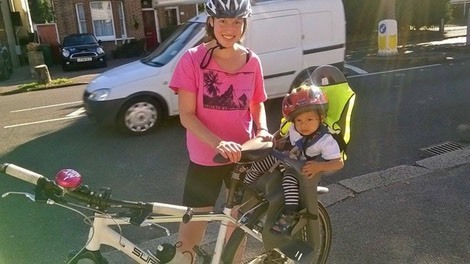 Bike Clinique is currently offering Local Mums a 10% discount. Please email us at info@localmumsonline.com and we will post you a Local Mums Discount Card.